Akin to the better-known German concertos for harp by Reinecke and Zabel, the almost forgotten ones by von Wilm and Oberthür, and the elaborate harp part in the Bruch’s Scottish Fantasy, this one-movement Ballade provides a short foray (7’ or so) into romantic repertoire with full orchestra. 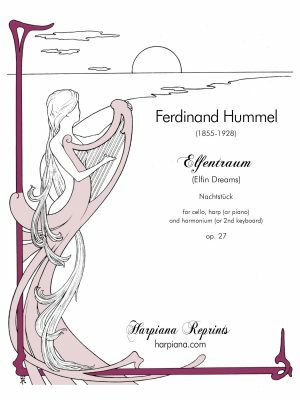 It is ideally suited for the younger harpist’s first solo experience, or as a companion piece for another longer concerto-like piece. By the end of the 19th century, the German ballade, a song form that traces its origins all the way back to the legendary minnesinger tradition of the Middle Ages, had essentially become an orchestral genre. 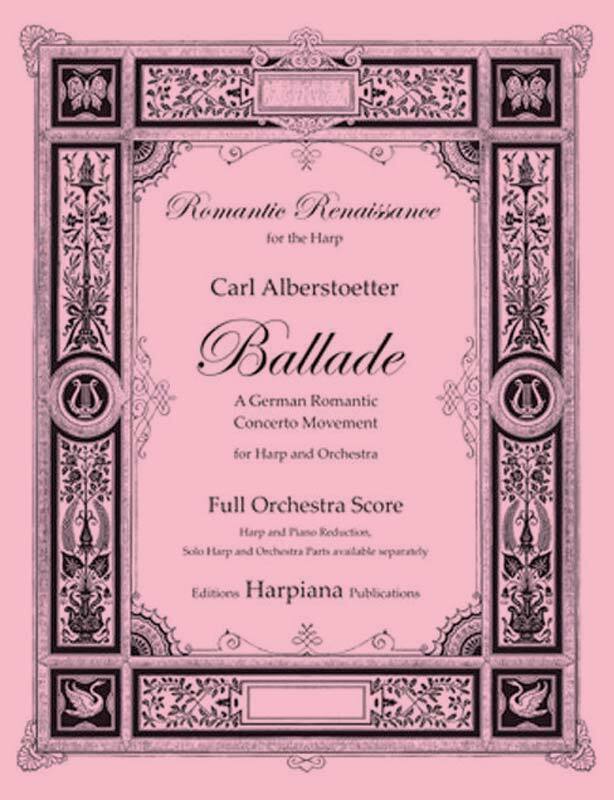 In Alberstoetter’s Ballade, the harp rhapsodizes with heroic sentiment, yet noble restraint, lovingly enveloped and amplified by plush orchestral commentary. 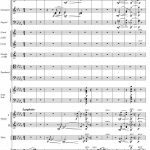 Its arpeggio-based writing elicits a sense of the familiar, yet it becomes clear from the start that we are not dealing with mere decorative figuration, as the chords firmly drive moody harmonic shifts. In 1900 it was published as Carl Alberstoetter’s op. 3 by Carl Giessel Jr. in Bayreuth, Germany, and was listed in the Zimmermann Catalogue into the 1980’s. It is republished here from an original full orchestra manuscript that belonged to Artiss de Volt, and is inscribed by the composer in English “To his dearest friend and splendid harpist Harriet A. Shaw, with kindest regards and thanks”, on August 12, 1894. 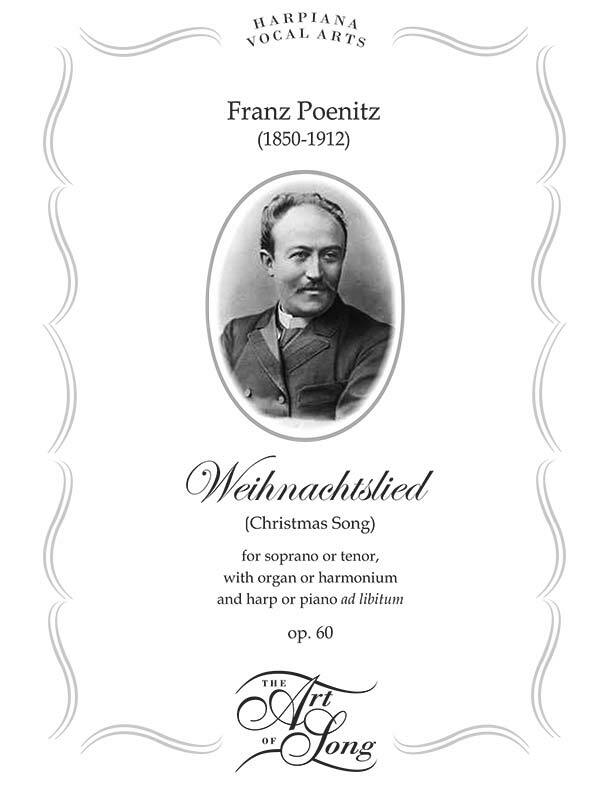 The previously published version was padded with unnecessary repetition of main themes and a huge cadenza, whereas the new version offered here returns to the simplicity of the harpist-composer’s original musical intent. 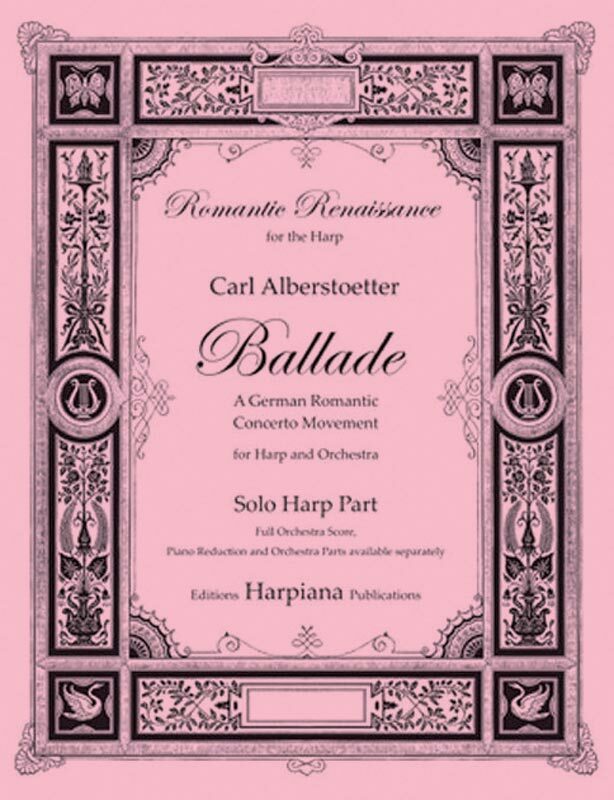 Carl Alberstoetter (1835-1921) was the solo harpist of the Royal Opera of Dresden, Germany, and is featured in the Endorsements section of the 1899 Lyon & Healy Harp Book, extolling the virtues of the then brand new and revolutionary Lyon & Healy harp. 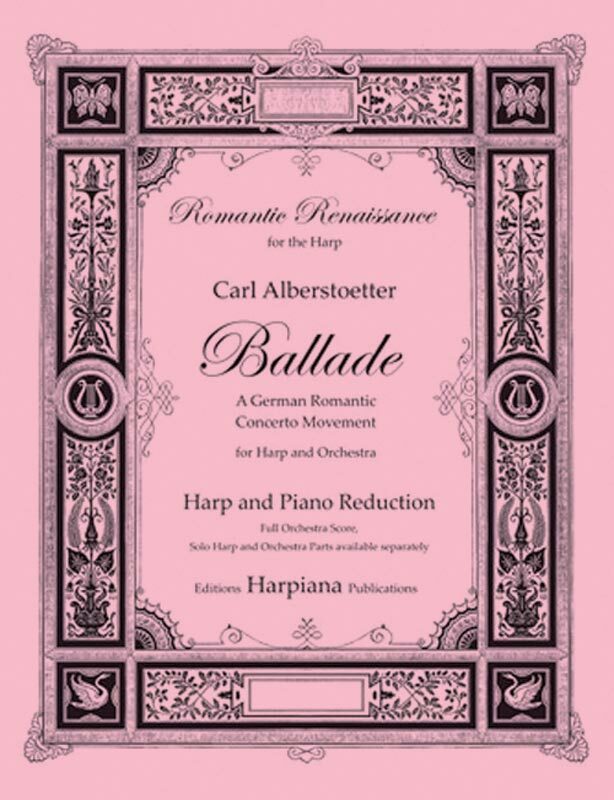 You can purchase a solo harp part, a harp and piano reduction, the full orchestra score and the orchestra parts for Ballade separately or together. 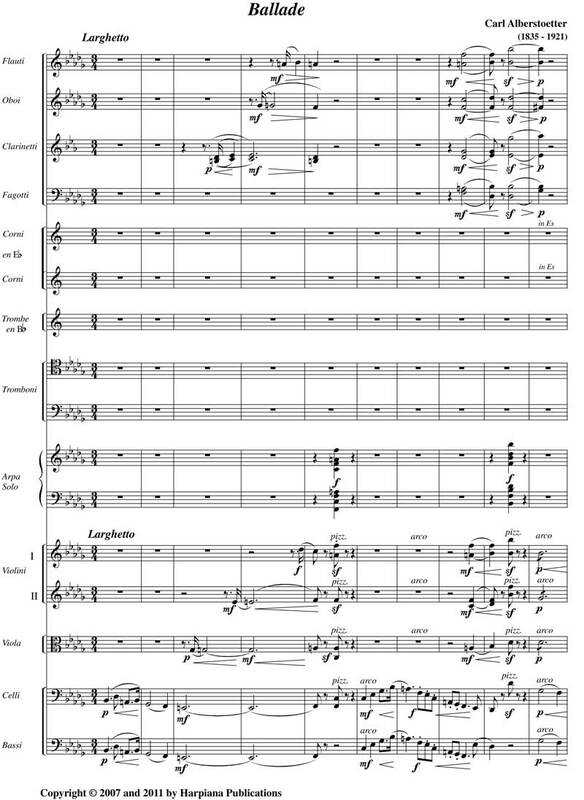 The separate orchestra parts are also available on rental. Please inquire directly at dominiquepiana@comcast.net for quantities in relation to the size of your orchestra and price.